We will turn your product designs into your income. You stick to what you’re good at – designing in your own unique style. This is a collaboration between us and you. We will market your products clearly as being designed by you, brought to the customer by us, which means your designs are backed by the trust we continue to build. By collaborating with us you don’t need your own business to turn your designs into your income. You don’t need to build and regularly update a website, or pay for advertising or spend hours on SEO, you don’t need to find reliable suppliers and manage production deadlines, or organise storage and distribution or track stock and manage deliveries, you don’t need to spend any time answering sales calls, learning how to sell your products for the price they are really worth or spend late nights emailing quotes, solving problems or dealing with demanding customers with aftercare issues. Believe me – all that’s a major headache, it costs a fortune and takes years to get right. You get to just do what you love – designing and being creative. We’ll do the rest to turn your work into your income. If we approve your design, once the product is live on the site, you never need to touch it again and it will generate income for you while you sleep. And there is no limit to the number of designs you can sell with us. In fact, the bigger your collection the better. Our mission is to make Abacus to be THE name in tables. We’ve learned what it takes to produce and sell products of the highest quality and make customers delighted. Now we want to work with you to put table designs into people’s homes unlike any other table or furniture brand in the world. Richard and I started this company so people will no longer have to settle for average. There are no restrictions on the product’s shape or purpose. It can be for the dining room, kitchen, lounge, office, any workspace, any commercial setting such as coffee shops, hotels or restaurants… Don’t worry if it doesn’t fit into a conventional category – if it’s a new, exciting design then we’ll figure out how to sell it. It must be buildable and it must actually work i.e. stand alone and be functional for its intended purpose. It’s no good having a beautifully poised table design to look at, if you lean on it and it falls over (sorry to point out the obvious!). What will make our job easier and ultimately quicker to bring your product to market, will be if you specify the materials, sizes/options, dimensions, how you think it should be made, how the parts are assembled together. Again, the product needs to fit in a delivery van (a big one mind you) and through the doors of a house. We can assemble in situ but please think about how it gets from the fabricators into the customer’s home. 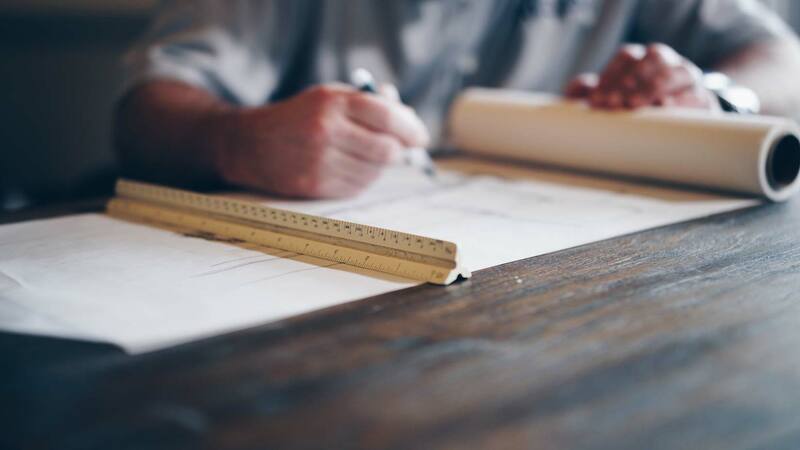 Don’t worry though – If we love the design and you aren’t experienced in the practicalities, we will work closely with you to solve all of these practical problems. Unfortunately, we can’t guarantee that every design submitted will be approved and added to our website. But remember, it only takes one design that sells well to make a very respectable monthly commission. And I will say it again – there is no limit to how many or how often you can submit new designs. Any time you’re inspired to draw something new, any time you have a spare few minutes to play with new ideas, or even if you want to dedicate a few hours a week to it, the more of your designs we can show to the world, the more income they will generate for you. We appreciate every minute of work you do to get your designs to us and we won’t leave you in the dark. The more material and detail you can provide to us, the easier it will be for us to understand and review the design. 3D visuals and renders are best, but if you aren’t able to produce them then just send us whatever you would normally provide at the concept stage of a project. Assume we don’t have the tools you used to create the designs. Just make them easy for us to open/view as attachments or links.